Fred Tinsley died in California last month. 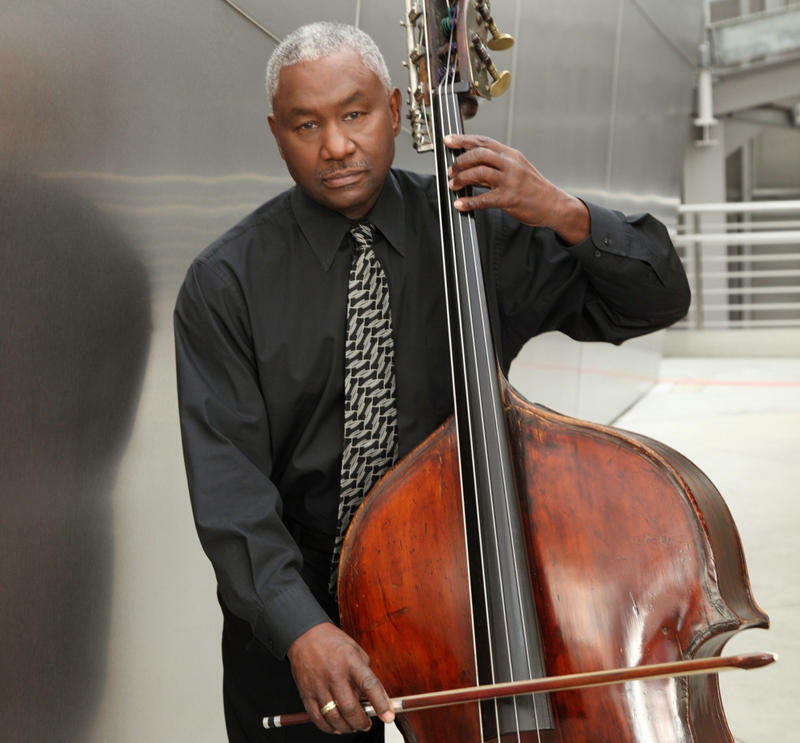 While classical music was the center of Tinsley’s intense studies, the gifted bassist was gigging with stalwarts of Hartford's booming jazz scene. A distinguished member of the Los Angeles Philharmonic for 42 years, Tinsley, a classically-trained musician with deep roots in the Hartford jazz scene of more than half-a-century ago, began his symphonic career with the Hartford Symphony with a stint from 1969 to 1974. He also served as assistant principal bassist of the New Haven Symphony Orchestra from 1972-1974. Prior to joining the LA Philharmonic, which was then led by music director Zubin Mehta, he was a substitute bassist for the New York Philharmonic. Tinsley, who grew up in Hartford’s Bellevue Square, began showing exceptional musical abilities in grammar school, starting out on cello in sixth grade at the city’s Arsenal School. At Weaver High School and later at the University of Connecticut, he was a classic scholar/athlete, playing varsity football both at Weaver, where he was team captain, and at UConn, where as a music major, he earned a Bachelor of Fine Arts and was principal bassist in UConn’s symphony orchestra. As part of his extensive classical foundation, Tinsley also studied at The Hartt School of Music (now The Hartt School royally ensconced at The University of Hartford campus), with such luminaries as cellist Dorothy Fidlar and double bassist Bertram Turetsky. When Tinsley was a youngster growing up in the capital city, Hartt was then located in a strikingly picturesque, turreted, magical kingdom, Addams Family-like digs, exuding a Bohemian aura and bursting with the sound of classical music in a long since demolished stone, landmark edifice on Broad Street, not far from The Hartford Courant. Its splendid storybook look inspired curiosity in countless passersby, maybe even sparking an interest in the performing arts. If you walked in off the street back in the day when security was virtually invisible, you could wander around freely in the hallways, check out practice rooms equipped with, among other delights, tempting vibes and mallets, or stroll into a full-scale, fortissimo string rehearsal in an auditorium. Among the milling hubbub of young students and faculty grandees you might even catch sight of such Hartford cultural titans of the 20th century as Moshe Paranov, a revered co-founder of the prestigious school, which opened in 1920 on Collins Street in Hartford. Houston Person performing at The Cellar in Vancouver. While classical music was the center of Tinsley’s intense studies, the gifted bassist, even as a youngster not yet old enough to play in clubs that sold liquor, was gigging with such then stalwarts of the city’s booming jazz scene as the ubiquitous, much loved Hartford pianist Norman Macklin, and later with the then unknown but now renowned tenor saxophonist Houston Person. Even as a youngster of 11 or 12, Tinsley was smitten with jazz, sneaking out of his home way past his bedtime to get as close as possible to the old Club Sundown. A rocking Windsor Street club, The Sundown was a hot nightspot, where, at its height, you might hear a young future superstar like Horace Silver and an array of the finest musicians of the era from New York, or some of the many premier players from Hartford’s smoking scene in the North End. Because he was underage, Tinsley had to sneak up to a club window to catch the sounds of the headlining Big Apple potentates gracing The Sundown. With any luck, the budding bassist might even pick up a few tips on technique by watching such local bassmeisters of the time as the great Cliff Gunn. As Tinsley got a bit older, established musicians, like Macklin, who was one of the great autodidacts of jazz piano, would somehow cut a deal with club owners so that the underage but uber-talented youngster from Bellevue Square could sit-in with the house rhythm section. 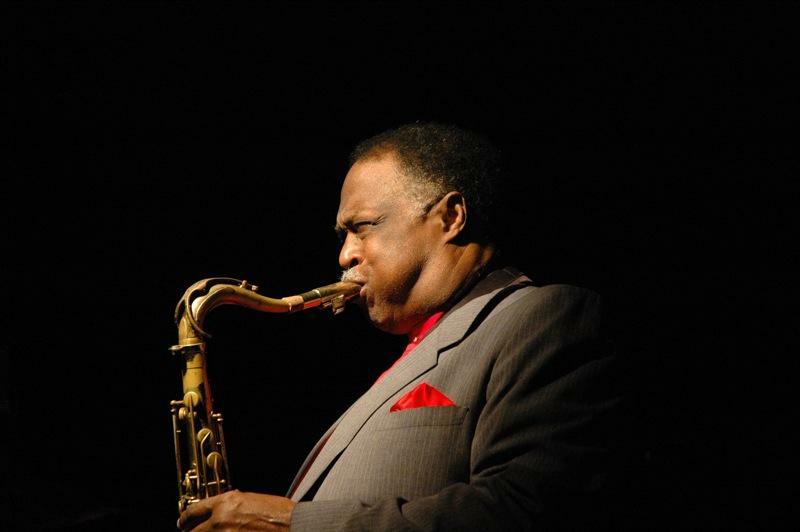 By the early ‘60s, Tinsley was backing such visiting luminaries as Jaki Byard when the brilliant, freewheeling pianist performed at one of the recently born Hartford Jazz Society’s early concerts. When the great Rahsaan Roland Kirk came to town, the blind multi-instrumentalist played with the local, young bass phenom, loved what heard, and took him on the road as his bassist. For the HJS, again in its early, struggling days, Tinsley played at the then pioneering non-profit group’s annual Valentine’s Day dance, and even aboard ship on the society’s early riverboat rambles on the Connecticut River, jamming with the likes of Gene Rodgers, who was forever immortalized as the piano player on tenor saxophonist Coleman Hawkins’ epochal, 1939 recording of "Body and Soul." Tinsley played at many of the city’s long gone but now legendary jazz venues, from the fabled Heublein Hotel lounge to DeLisa’s, backing such visiting jazz icons as the god-like Coleman Hawkins himself. Although his laser focus was on the classical repertoire and technique, the versatile, fluidly inventive bassist also managed over the years to play in jam sessions with a host of jazz eminences ranging from Freddie Hubbard and Kenny Burrell to Benny Golson and Jimmy Heath, among others. 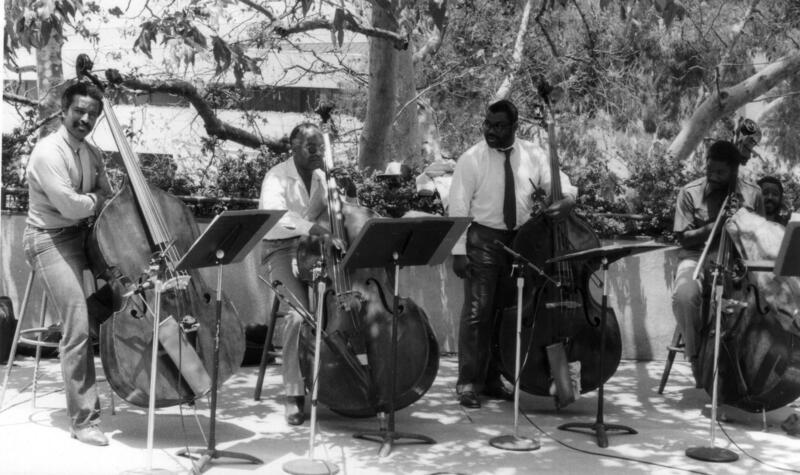 Bassists Herbert D. Smith, Andy Simpkins, Herbie Lewis, Frederick Tinsley, and drummer Sherman Ferguson made up the Los Angeles Bass Violin Choir. While attending UConn, he earned much needed extra money playing jazz gigs throughout the region. Quite notably in New Haven where he played on the red-hot club scene, which was a mirror image of Hartford’s then bustling activity. Among Elm City groove palaces, he played at the legendary Willie Ruff’s talent-packed Playback Club and the Golden Gate. One night at the Elm City’s Monterey, he jammed with a then young, unknown but astounding drummer named Tony Williams, who later skyrocketed to fame in Miles Davis’ second superb quintet. Tinsley, who started out at UConn as a pre-med student before switching to music, was a prodigious worker in and out of the classroom. Besides being a rugged, 195-pound linebacker back in the day when UConn played in the Yankee Conference, the scholar/athlete, in order to help his hard-working mother, Mattie, pay for his college tuition, took gigs everywhere and anywhere he possibly could. A young jazz paladin, his motto could have been: Have Bass, Will Travel. 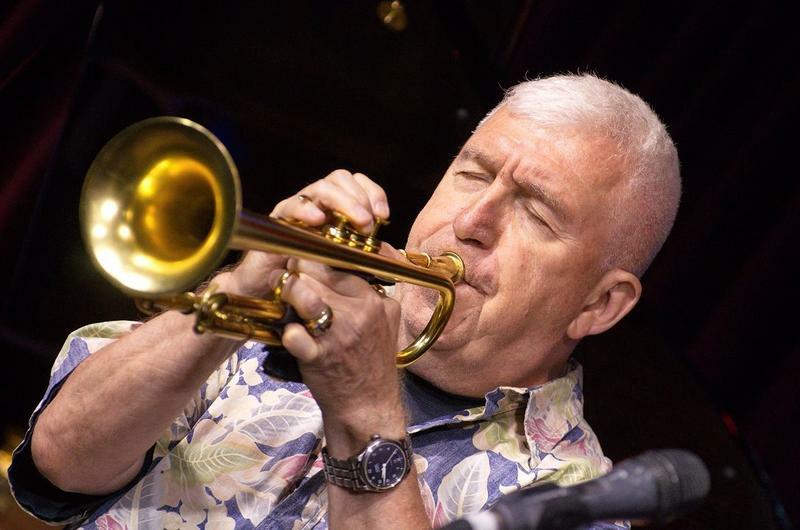 His busy schedule included occasions when he played well into the night at jazz spots in Manhattan, scooting back to the Storrs campus in the dawn’s early light, arriving just in time and burning to learn at his first class at 9:00 am. Similarly, it wasn’t unusual for the energetic youth to finish up football practice at 5:30 pm, quickly strip out of his gridiron gear in the locker room, shower, towel down, slip into a tuxedo and run across campus to play cello in a student recital. While playing Bach or Vivaldi in the recital hall, he might well have also been thinking about bebop and Bird, or Pettiford and Mingus, or new tunes and changes that he might be jamming on that upcoming weekend in clubs in Hartford, New Haven or New York City. A likable, articulate dynamo, he was at home everywhere he played from the gridiron to the concert hall, from refined salons to smoky jazz haunts where the music, he felt, was just as good as anywhere else in his all-embracing world of expression. In 2010, Tinsley flew back to Hartford to visit old friends and family, before making the once familiar trek to the Storrs campus where he and other honorees were awarded the UConn School of Fine Arts Alumni Award. Because he was so busy with rehearsals, tours and local concerts with the LA Philharmonic, this sentimental journey back home to his alma mater marked the first time he had returned to Hartford in three years. The perpetually tireless Tinsley took a red-eye flight on a late Sunday night to Bradley, attended the banquet awards dinner Monday evening at Storrs, then, at the crack-of-dawn the following morning on Tuesday, was winging his way back home to California to prepare for yet another grueling, major tour with the LA Philharmonic. With fond memories rekindled by the banquet and lots of reminiscing with old friends and colleagues the night before at UConn, he might well have dozed off on his transcontinental flight, dreaming of Hartford and Storrs, maybe of early gridiron glory or of his well-deserved acclaim in the classical world. Maybe even of his most rare, precious dual musical citizenship, his special passport that made him always welcome as an exquisite, passionate player in both worlds of classical and jazz. 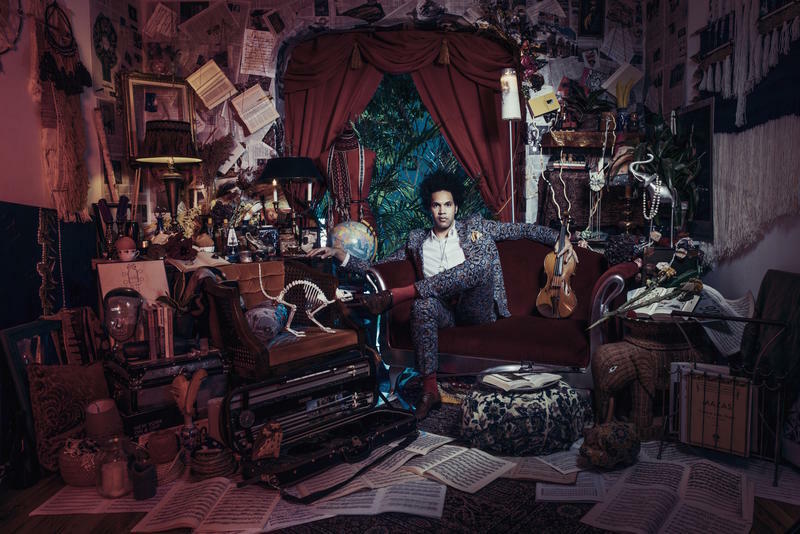 Although he’s now hailed as a rising young star and has just released his second, red-hot album, the brilliant French virtuoso violinist, Scott Tixier, seemed like a nobody from nowhere nearly a decade ago when he first arrived from Paris to New York City.